What Does The IRS Look For In A Tax Audit? Almost no one wants to pay more in income taxes than they absolutely must. That’s not only understandable, it’s completely legal. On the other hand, the IRS is diligent about collecting the revenue that to which it is entitled. High-worth taxpayers and corporations that park their money in overseas tax havens have found themselves increasingly targeted for collection efforts by the IRS. And perpetuating a straight up tax scam can land you in jail. Just ask actor Wesley Snipes. Ordinary taxpayers who are targeted for audits by IRS can be placed into one of three categories: declaring too little income, claiming improper deductions and mislabeling hobbies as businesses.This does not mean that you should forego claiming legitimate deductions or voluntarily overpay income taxes. It does mean that you should be diligent about properly documenting any claims made on your income tax returns. If you have one job and your employer provides a W-2 form to the IRS, you are unlikely to significantly underreport your income, and the IRS knows that. But people who receive tips, such as service workers, are prone to receive special scrutiny if the IRS suspects income underreporting. Self employed entrepreneurs and small business owners are also subject to increased scrutiny, especially if their income tax returns show little or no income sustained over several years.Anyone who receives a significant proportion of his or her income in cash may also be targeted for an IRS audit. Two divorced or separated parents filing separately who each claim the same children as dependents on their income tax returns may each find themselves being audited by the IRS. Refundable tax credits and charitable deductions are also a frequent target for abuse. 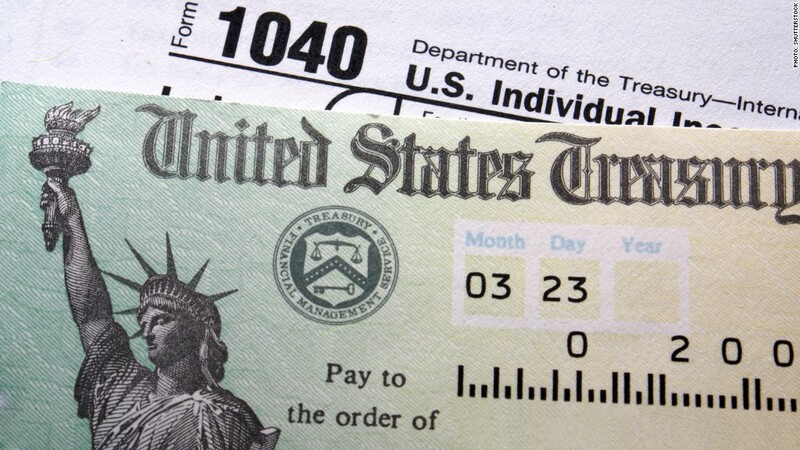 The Earned Income Tax Credit (EITC) is especially vulnerable to improper claims. As a result, a large proportion of IRS audits are triggered by questionable EITC claims.Homeowners who rent their homes rather than attempting to sell them in a depressed housing market frequently neglect to file Schedule E – which leaves them vulnerable to IRS inquiries, or even full-blown audits. Do you collect stamps or baseball cards? Have you sold anything on eBay or Craigslist? Awesome! But making the occasional sale online or at a collectors’ show does not entitle you to call yourself an entrepreneur. Don’t try to claim out-of-pocket expenses related to your hobby as business deductions. If you attempt to write off your expenses via Schedule C, don’t be surprised if the IRS comes knocking. If the IRS ultimately disallows your deductions, your hobby could become just that much more expensive.